Media giant News Corporation has suggested in a submission published today that Ofcom did not have an "open mind" when considering the impact on media plurality of its proposed merger with BSkyB. Ofcom's report, which was published today by the Department for Culture, Media and Sport, recommended that the Competition Commission look into the deal, as it "may be expected to operate against the public interest". Earlier today, Jeremy Hunt, culture, media, sport and Olympics secretary, stated he was minded to refer the deal to the Competition Commission, but would consider undertakings in lieu from News Corp that could avoid a referral. News Corp was highly critical of Ofcom's thinking in the 216-page submission to Hunt, which was dated 14 January and compiled after seeing Ofcom's report. The media group said Ofcom approached the questions it needed to answer in a "distorted manner" and gave "undue weight" to particular pieces of evidence. It added: "News Corp believes Ofcom has failed to approach the effects of this transaction with an open mind and has carried out a review process with the intention of identifying concerns." News Corp said it believed that Ofcom "overstated the risk" that the proposed transaction might operate against the public interest and that it would be reasonable for Hunt to exercise his discretion to decide not to refer the matter for further investigation. An Ofcom spokesman said: "News Corp’s response makes a series of assertions of purported errors by Ofcom. Ofcom entirely rejects this analysis and we refer to our report for a clear, accurate and independent assessment of the public interest issues." The suggestion that Ofcom did not have an open mind was "without foundation", the Ofcom spokesman added. Following a request under Freedom of Information rules, News Corp was provided with all correspondence between Ofcom officers and those from the Department for Business, Innovation and Skills, on 4 January. The correspondence was published by Ofcom today. A spokesman for the regulator said the documents showed Ofcom’s dealings had been "absolutely proper at all times". 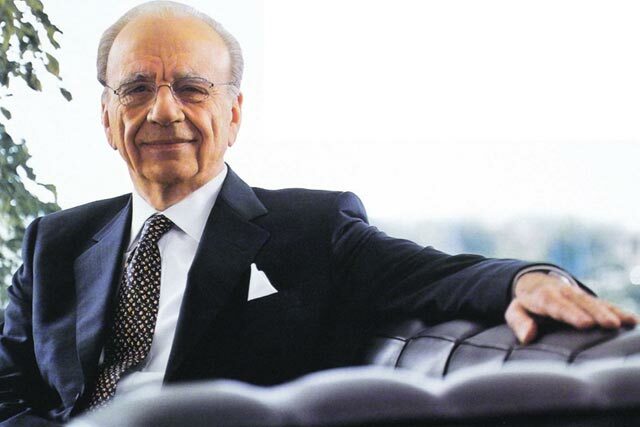 News Corp made its first bid for the 60.9% of Sky it does not already own in June last year. An initial offer of 700p a share was rejected, but the independent directors at BSkyB said they would recommend an offer of more than 800p should the deal get regulatory approval.